London – January 24, 2017 – In response to an increased need for best in class senior executive talent in GCC countries, global executive search & advisory firm Team Capital (www.teamcapitalgroup.com) today announced the launch of the firm’s first office in the Middle East, in Bahrain. While Team Capital has long been active in the Middle East, this new office launch further builds the firm’s global presence with offices already in London and USA. 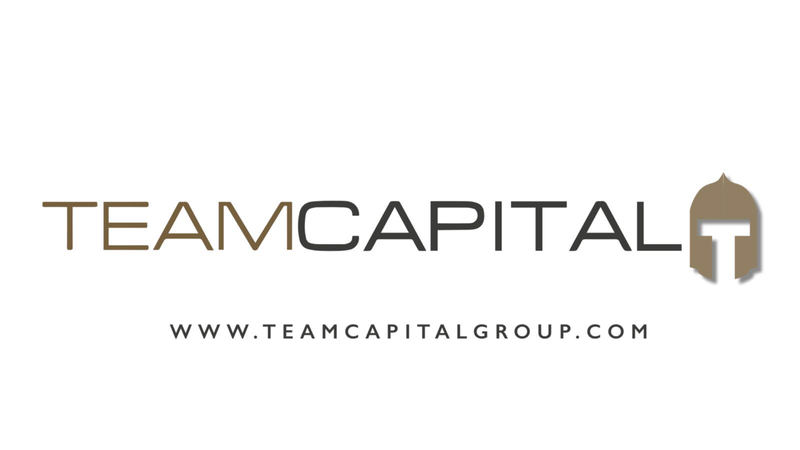 Team Capital is a leading retained executive search firm and advisor of choice for Global 1000 and emerging companies. The firm focuses on cross-border searches for Board Members and executive leadership. Team Capital’s clients span multiple industries from construction, engineering, energy and technology to professional services, healthcare/life sciences, financial services and manufacturing. Clients range from entrepreneurial startups to Fortune 100 companies, professional service firms, and non-profit organizations. “The combination of Team Capital’s well established International Executive Search practice and Advisory & Counsel capabilities creates a unique platform for corporations and business leaders of significant potential. Our clients in the Middle East have highly specialized leadership requirements which we are uniquely positioned to fulfil,” said David Pierce Hallahan, Managing Partner Team Capital. “Our turn-key solution for clients, candidates and their families is unparalleled. We are delighted to announce the launch of our Bahrain office and to better serve our clients as they continue to grow,” Mr Hallahan added.